You wake up to the sound of panic among family members. There’s a sense of urgency and disorder in the household. Discussions regarding rationing food have already begun. This can only mean one thing: the refrigerator is broken. But luckily you and your family have a repair service provider in the area equipped and ready to help at anytime. Give Central Ohio Appliance Repair a call and we will be on the scene before chaos can ensue and anymore damage can be done! When it comes to the home, no room seems to bring everyone together quite like the kitchen. Full of delicious food and handy appliances designed to make life easier, it just seems to make sense that the whole family congregates to this central location. But what happens when something goes awry? Central Ohio Appliance Repair is where New Albany families turn when the dishwasher gives out or the garbage disposal starts making that awful noise again. From repairing the dryer to fixing the fridge, we run the gamut of services to make sure your family has the everyday luxuries it deserves. We do a lot more than just keep up with kitchen repairs. Central Ohio Appliance Repair also handles washer and dryer jobs, among others. Each year, appliance designs and models change. Sometimes these are minuscule enhancements, but other times they involve complete blueprint overhauls. Our team keeps up with these changes. We study the schematics of new and old washers and dryers to make sure we’re ready to repair any and all of the top models and brands. 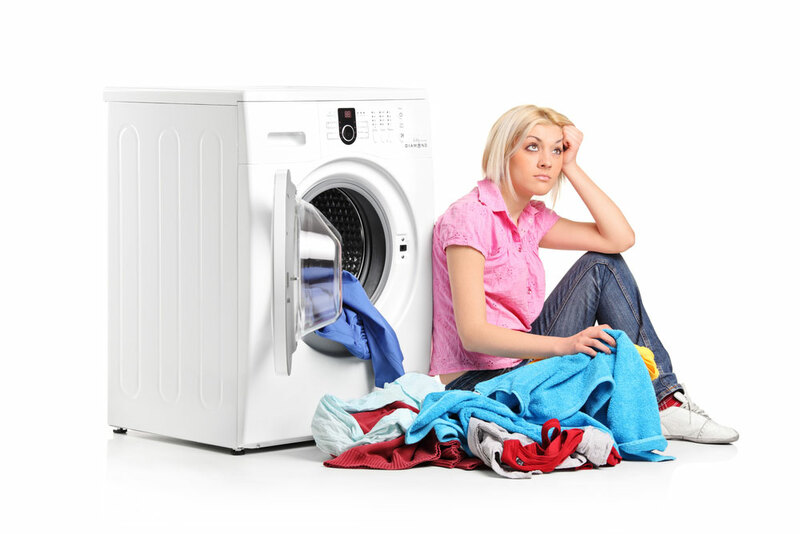 Is your washer retaining water at the end of the cycle? Is your dryer popping a circuit every time you start it? Are these appliances not working up to par or simply not working at all? Not a problem! Give us a call, we’ll gladly assess the issue and provide the best solution possible so your family can get back to living the good life. Give a man a fish and he will eat for a day. Teach a man to keep his reel from breaking and his line from getting tangled and he will be on his way to fish feasts for years to come. This is the principle behind Central Ohio Appliance Repairs’ dedication to informing clients of the best practices to prevent any future damage. We certainly enjoy helping families in need, but this means that something isn’t going right somewhere down the line. Our team members will not only mend the error, we’ll extend our related knowledge along the way. While we definitely want to keep in touch, we would like to ensure your family gets the most out of its appliances and minimize any risk of travesty. Looking for appliance repair in the New Albany area? View our list of appliances that we service!